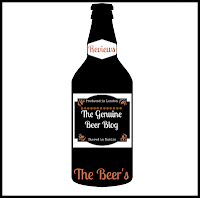 The Genuine Beer Blog: The Beer's Are Here !!! 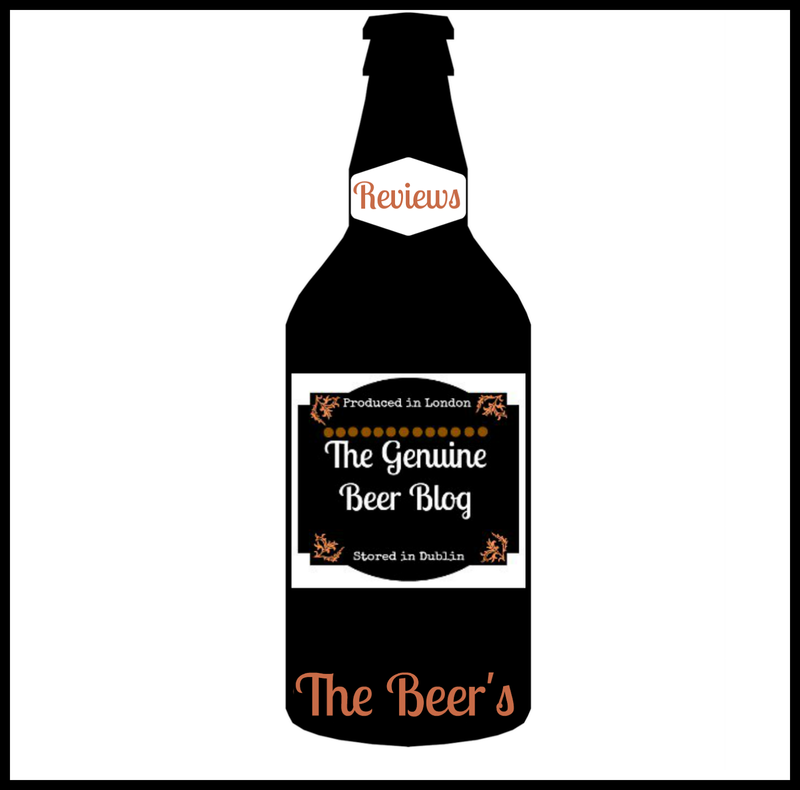 Hey Everyone, Today's post is slightly different to normal, Today I am introducing a new way to access The Genuine Beer Blog's beer reviews. I feel that it is important to make it as easy as possible to access the beer reviews that are available on the blog, and to have an interactive archive that allows you all to see the beers available and then read their reviews. So here it is, here are "THE BEER'S". To Access the beer reviews, just click on this button on the left sidebar and it will take you to the beers page. 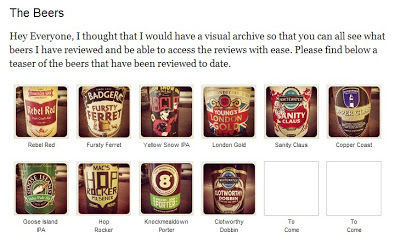 From the beer page you are able to see the whole range of beers that I have reviewed on the Genuine Beer Blog, but most of all it will provide all of you readers with an interactive way of accessing the reviews for all of those great beers that are out there. Underneath each beer is the name of the beer, which will provide a direct link to the beer review that you wish to read. I really hope that this provides you all with an easy to use, interactive, navigation page that will allow you all to visually see which beer you would like to read about, then you can click on the name and read the beer review for that beer. I would really like to hear all your feedback on this new navigation page and how effective you find it. You can contact me by email at shaneraiseurglass@gmail.com or Leave a Comment in the Comment box below.